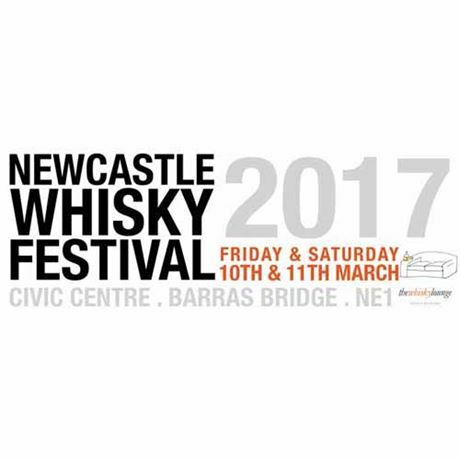 ​The one and only original Newcastle Whisky Festival is back for 2017, and it doesn’t take a genius to work out this is a must for any whisky fan or whisky newcomer. Not only will you have the chance to taste the best of homegrown whiskies from across Scotland, but we will also have a good selection of whiskies from all over the world for your delectation. Plus, throw in a smattering of tremendous workshops and ‘under the counter’ drams, all within the grand surroundings of Newcastle’s Civic Centre, and you have a fantastic day out on the cards. As always, we offer a choice of sessions in order to ease the crowds slightly and make your visit more comfortable. Saturday, 11 March late session: 5pm-9pm. Taster Tickets: These are single tickets allowing entry to the festival for the last two hours of any given session.